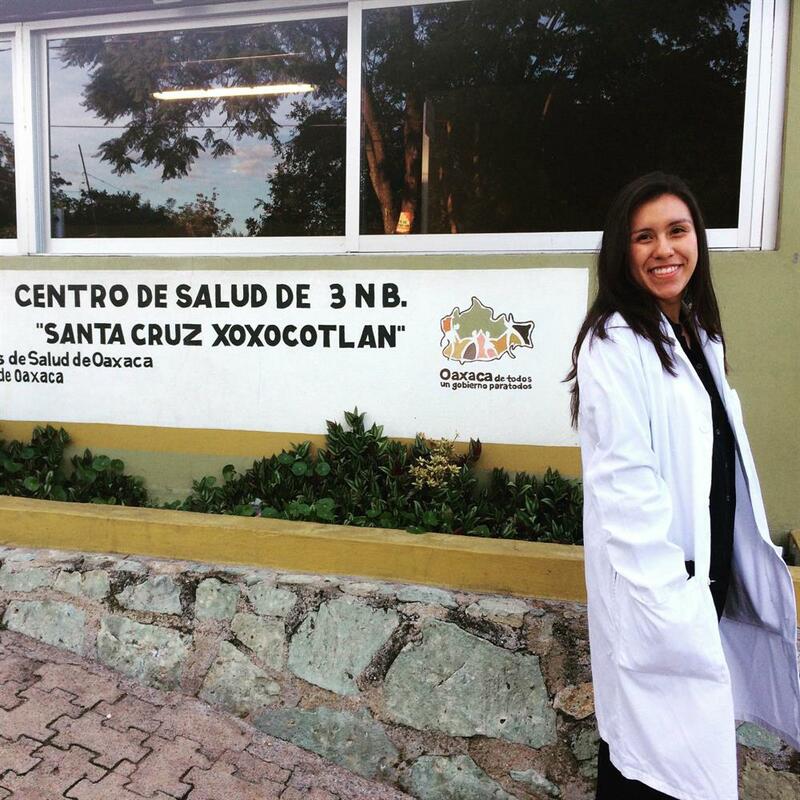 This specialized program offers students the opportunity to take UC Davis classes on transnational (US-Mexico) health issues and participate in approximately 180 hours of clinical rotations through internships in hospitals and clinics in Oaxaca, Mexico. The courses offered provide students with cultural competencies that are crucial for effective health care professionals. This program is also designed to provide in-depth clinical experience that will not only lead to greater Spanish fluency, but help participants clarify career goals.